After 20 years working with process control and personally helping steel users design some of their systems I would like to open a discussion and share some insight on how I see current technologies and needs for those applications regarding control systems. Something that still amazes me is the collection of buzz words that gravitates around any new or control system upgrade: DCS (Distributed Control Systems), PLC (Programmable Logic Controllers), PAC (Process / Programmable Automation Controller), HCS (Hybrid Control System), PC based control, open systems, open architecture, etc. What is the future of these technologies? And are these technologies still different today? I see convergence in the hardware of these technologies. Years ago it was very easy to differentiate DCS hardware from PLC hardware, just by its appearance. Today, theoretically, any of these solutions can deliver some answers for a given application. However, the secret is how easy such solutions can address problems and make the user’s life easier. The secret resides in a simple word: software. A single package able to have several programmers simultaneously tackling different areas of the program under the same environment and ability to mix them later. 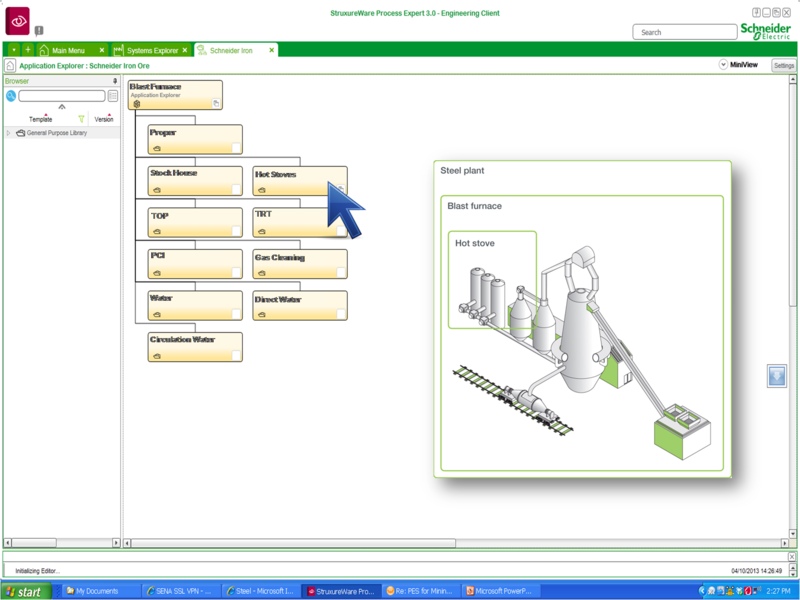 Object oriented programming allowing project engineering based on objects: A single entity that contains its faceplate, graphical elements & alarms (for supervision), logic blocks (for control) and documents (for maintenance) – Easy to use, re-use and customize on the same or new projects. The control design of any system is much easier if visualized and configured as a whole. The system must also be process driven where the user designs the process first and worries about controllers’ topologies and configuration later. A system needs to have seamless navigation, so the operator can jump from any motor graphic element (on the supervision screen) to the motor logic control residing in the controller. 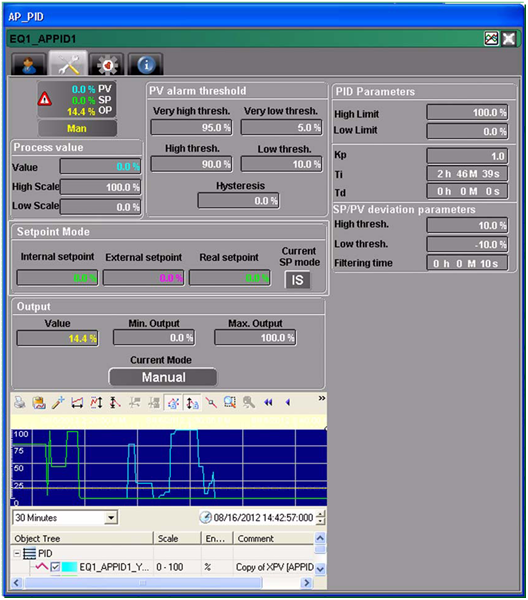 Past systems had distinctive control/supervisory software where, if any deeper analysis was required, operators needed to bounce between applications (and even computers) to search for variables and tags to find the root cause hidden in the logic. Any control system today is part of a major picture – motor control, energy systems, MES, asset management, instruments, video monitoring – and that control system needs to be open enough to talk easily to those other elements. The good news is the consolidation of Ethernet (and WEB services) as the industry communication backbone and its quick patch and acceptance to the device level. From process to energy optimization, advanced libraries are a must for any control system. Years ago such advanced capabilities were easily attributed to DCS systems, that is no longer true and must be part of any modern and major control system. What kind of control system do you have at your steel mill? Any experiences you would like to share? Even those familiar with fieldbus may wish to read this document because fieldbus is continuously evolving based on feedback from thousands of plants. In my personal opinion, the technology has become even faster and easier to use than it was only a few years ago: flexibility to handle late project changes, reduced wiring – particularly for devices with many control and feedback signals, and simplified commissioning etc. By using a digital bus instead of 4-20 mA and on/off signals, the system can leverage intelligence in every device, not just some. 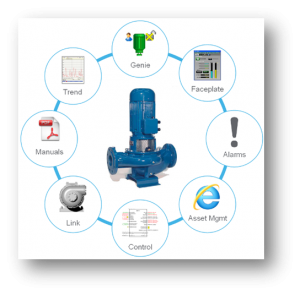 Intelligence such as diagnostics and configuration/setup is available for all devices even including on/off valves. This is the basis for a check the software first mindset where technicians pretty much “Google” the device before to confirm indeed there is a problem going to the field, and what to do about it. 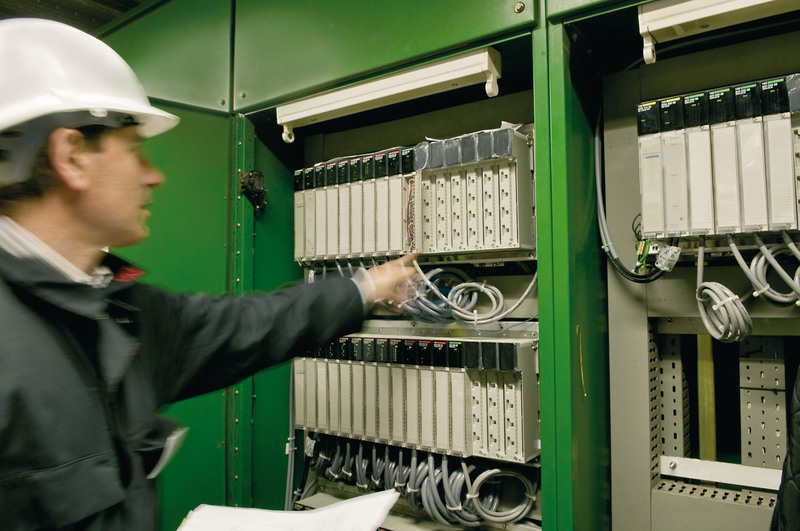 Fieldbus enables this though always-on access to device diagnostics and information. That is, real-time data-driven desktop maintenance planning where device diagnostics is used for daily maintenance and turnaround planning. By reducing unnecessary removal of valves and flowmeters for service, the always-on real-time device diagnostics enables more “time on pipe” for the instrumentation. By eliminating 4-20 mA, fieldbus enables digital closed loop control, without going through the analog domain. 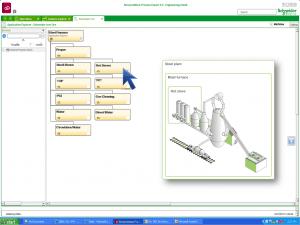 This includes real-time digital communication of process variables and outputs with status. In other words, no more analog 4-20 mA in control loops. All the control and feedback signals in devices can be used. Another trend is plants with dramatically more sensors; for essential asset monitoring, energy conservation measures, and improved HS&E. By lowering the cost and risk of adding instrument signals in existing plants, WirelessHART enables old plants to be modernized to perform better.